← The Proof of My Book Has Arrived! 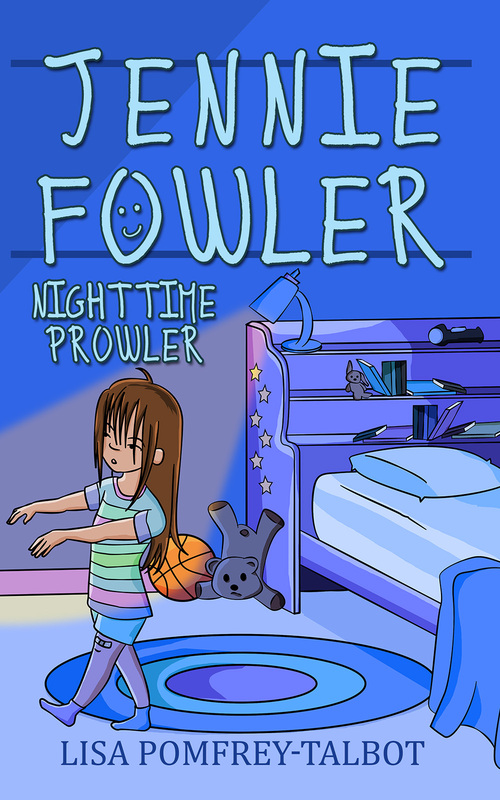 Jennie Fowler Nighttime Prowler is Available…NOW! I am thrilled to advise that the paperback version of my first book, Jennie Fowler Nighttime Prowler, is now available through major retailers in Canada and the United States! The eBook version was also released today worldwide through all major online book retailers. I had originally been told that it would take anywhere from 6 – 8 weeks for the book to move throughout the distribution chain so it came as an absolute surprise and delight to arrive home from an early morning budget meeting on what is normally my day off to discover that my book was available and in stock as of today through the Indigo/Chapters/Coles chain in Canada and Barnes & Noble in the U.S. The eBook is available from Amazon but the print version is not available through them yet. A lot of people have asked when Jennie Fowler Nighttime Prowler will be available in bookstores. Because I am an unknown new author it is unlikely that you will walk in and find my book on the shelf of your local bookstore today, however, they should have no problem ordering a copy in for you. I anticipate that the book will be stocked within the next month or so locally. I also have a case of books that should be arriving late next week for anyone who wants to purchase from me directly either in person or via the Cathydia Press Website that will launch very soon. I will be doing an official launch in the next few weeks and some author signings in various communities beginning this fall. I was expecting to have a lot more time to plan! I’m looking really forward to hearing what you think of it!